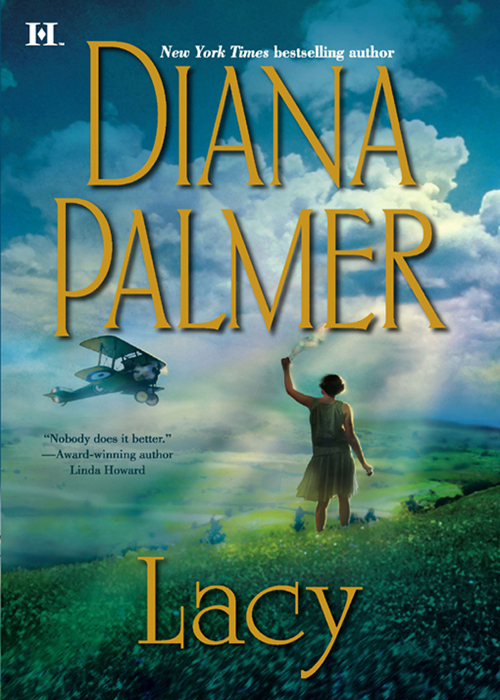 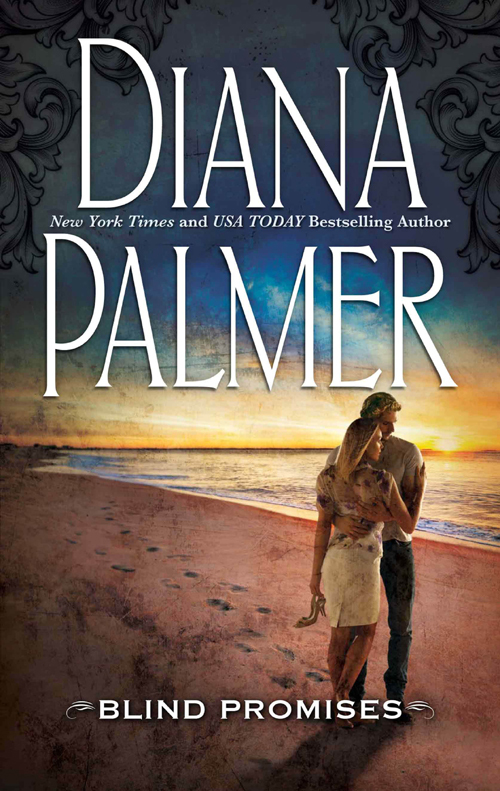 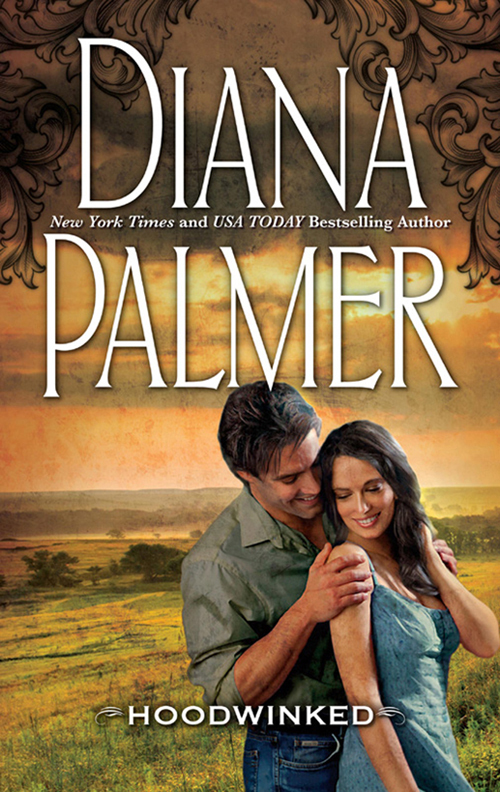 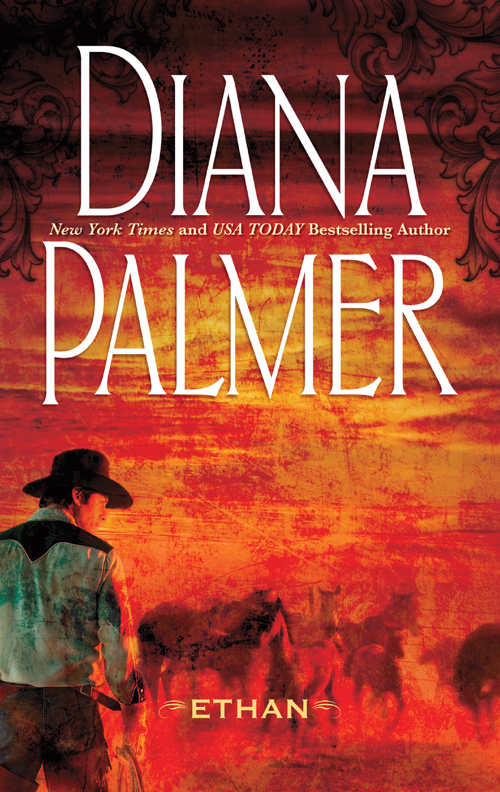 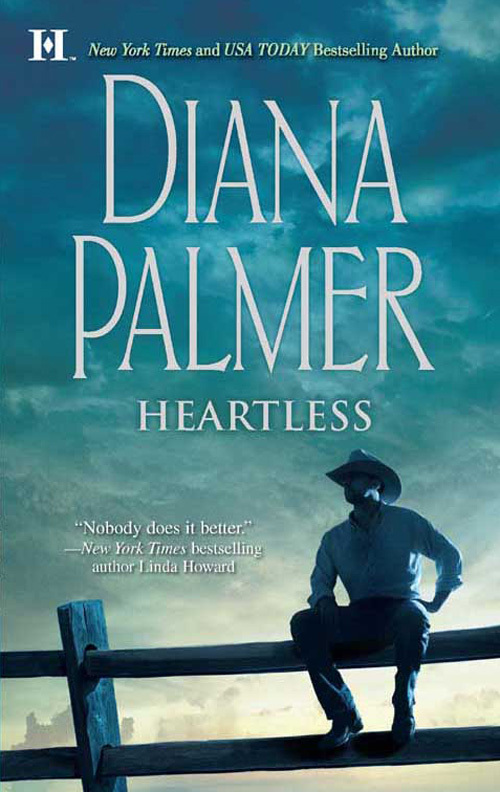 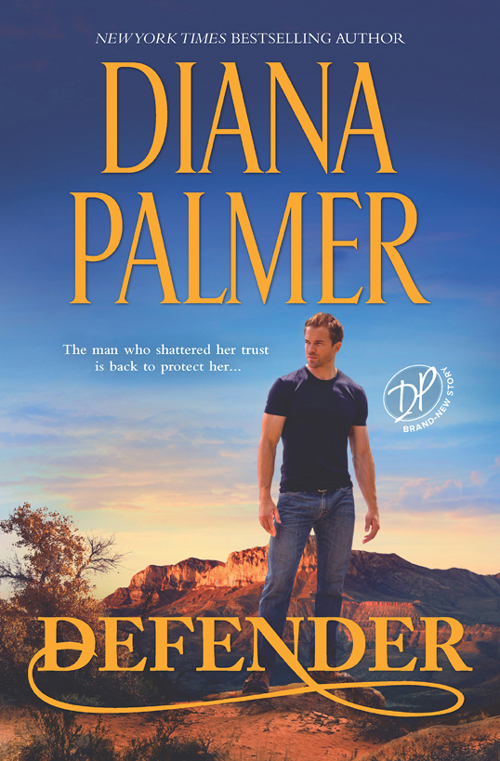 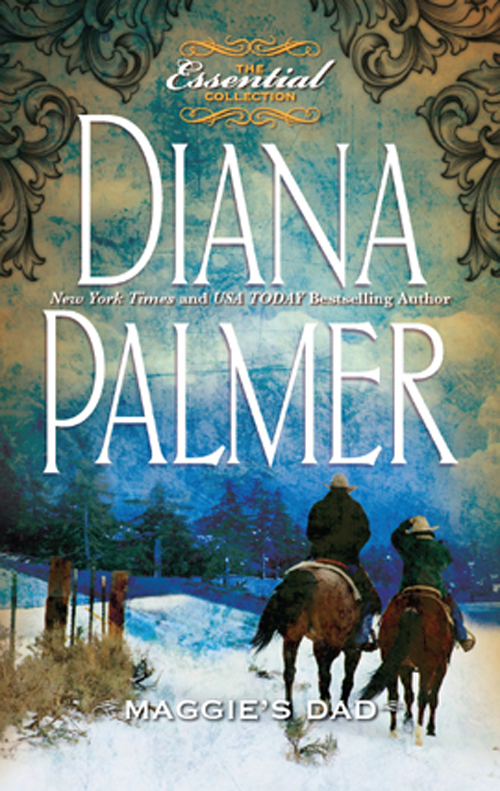 New York Times and USA TODAY bestselling author Diana Palmer brings her readers back to Branntville, Texas, with Cort Brannt's story. 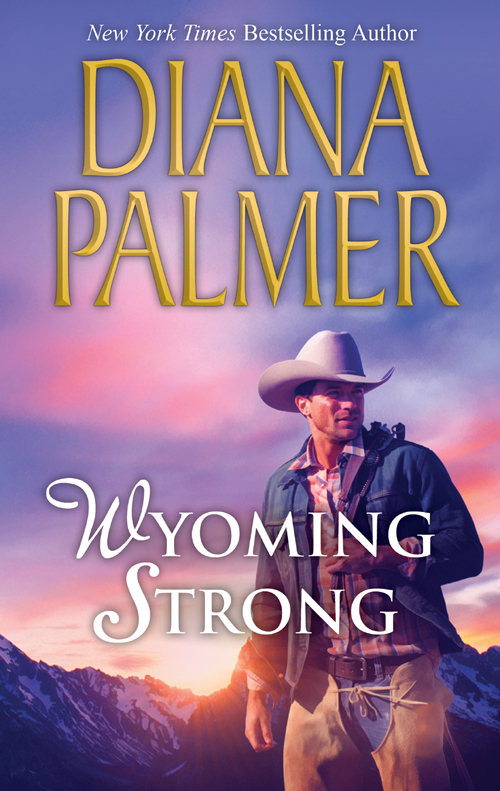 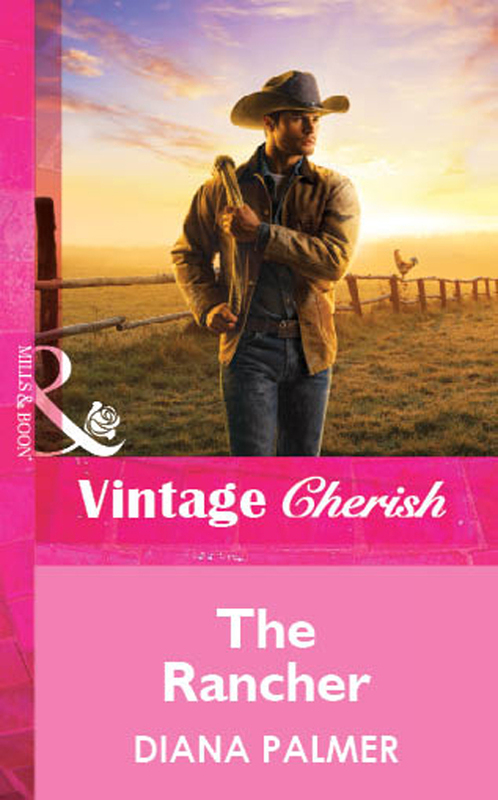 The heir to the Skylance Ranch empire has women gallop into his life, but the handsome lone wolf sends them just as quickly on their way…until a pretty, vivacious neighbor appears on the range. 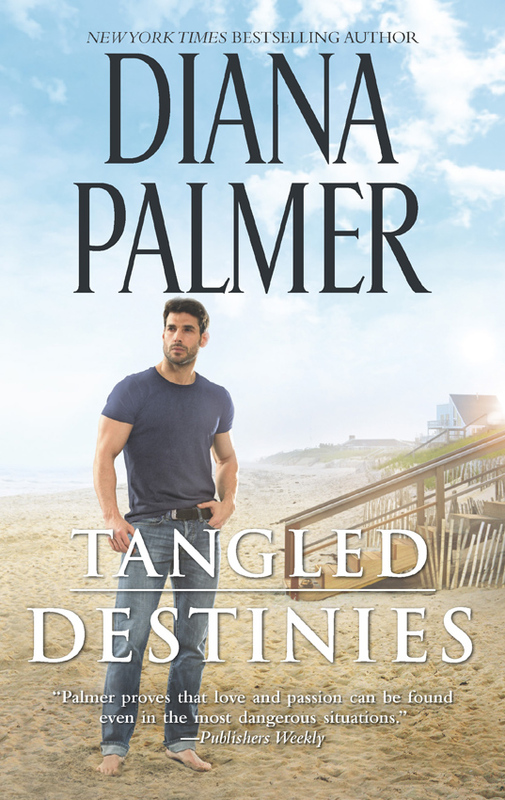 Has the most eligible bachelor in Branntville met his match?